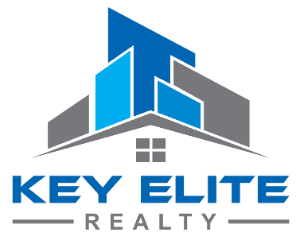 45299 Manor Dr, Shelby Twp, MI.| MLS# 21560701 | Key Elite Realty | Macomb County Real Estate | Oakland County Real Estate | Call us at 586-286-1028 | Homes for Sale, Agents, Homes for sale in Macomb County. Seller has accepted offer. Showings will be for back up offer only. 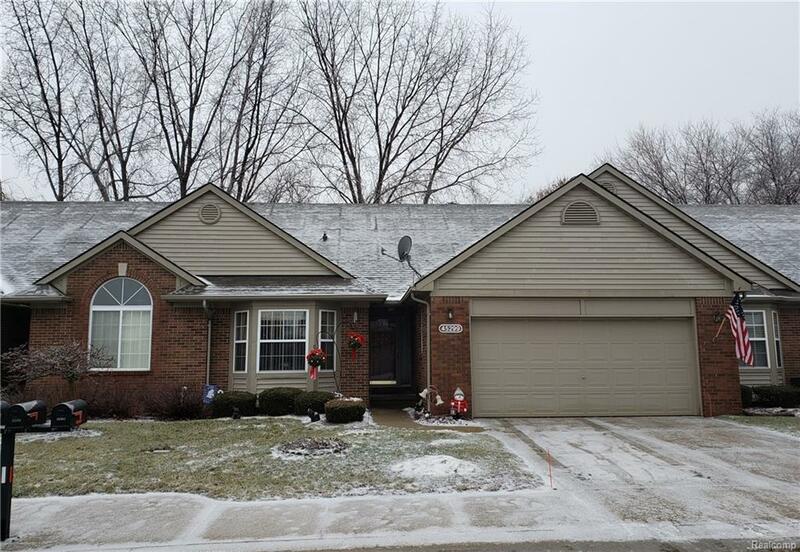 Warm & inviting Shelby Twp great room RANCH w/soaring cathedral ceiling (freshly painted) in fabulous low-traffic area. Newly updated kitchen w/stunning Quartz counter top & breakfast bar, laminate "hardwood-look" flooring--plus newer (2016) kitchen appliances will warm any cooks&apos; heart. Beautiful, 2-tone composite deck (2017) overlooks the wooded, peaceful setting. Master Suite with 7x7 WIC, spacious bathroom w/newer glass shower door. FABULOUS finished daylight bsmt gives all the extra entertainment space & MORE. LIB room size is TV (man cave) area in bsmt. Great storage t/o & awesome storage/utility room. Plus, 2-car attached garage--fits 2 cars! Potential purchaser(s) must be with licensed agent for any showing/inspection/walk thru. Self managed condo association. 24 hour notice to show. Exclude satellite dish. Attn: any condo assessment that may be approved prior to closing will be assumed by the Purchaser(s).